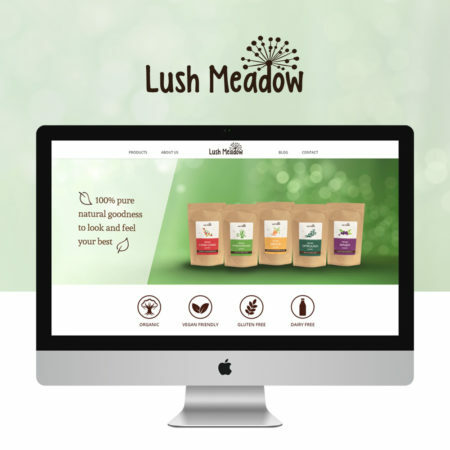 Our modern and user friendly designs will give your website the X Factor, improve the experience for your visitors and help you achieve your goals. Whether you're starting a new business/blog, or taking things to the next level, we can help you turn those dreams into something unique to YOU. We specialize in WordPress website design and development. We will design and build your theme from scratch according to your needs and wishes and make sure it stands out from the crowd. Perfect for those who want a unique online presence and wow their visitors. We will build a WooCommerce shop and integrate it with the payment services of your choice. 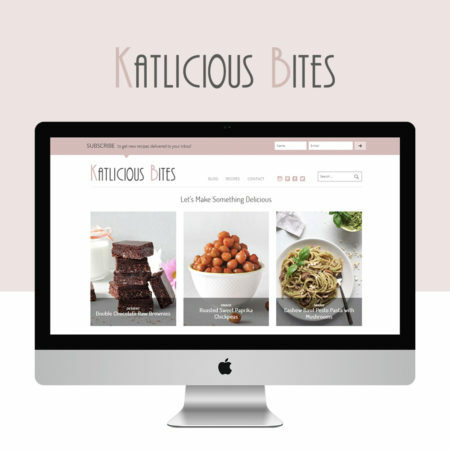 Perfect for those who need an online shop to showcase their products and maximize conversions. Your site needs a little bit of tender loving care from time to time. We will keep your site secure and plugins up-to-date. 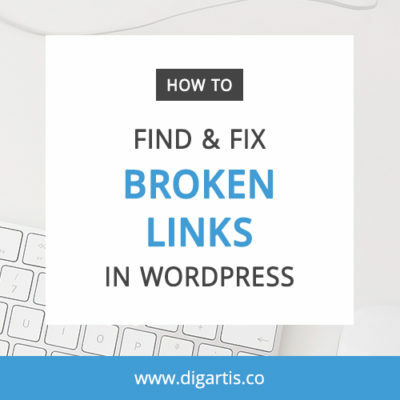 A professional web developer and the owner of Digartis. WordPress is my playground. If you need custom WordPress solutions, I can help you out! The creative mind behind Digartis. 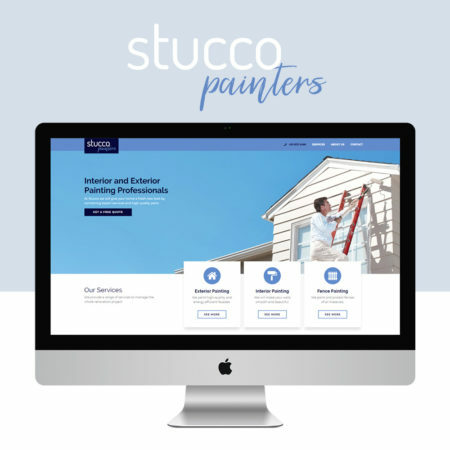 In charge of making beautiful, modern and inspiring looking websites! I couldn't be happier with my new site. The Digartis team were a pleasure to work with throughout the entire process and were available to answer questions even after implementation was complete. Tadej and Katja listened to our needs attentively and delivered a stunning website that represents us, our values and our mission. They were professional, flexible and upfront. I will definitely recommend Digartis to my friends and colleagues. Interested in working with us? Or just have some questions? We'd love to help you start achieving your goals.